Under Armour Men's UA Run True Leggings. Under Armour Men's SpeedForm Velocity Running Shoes - Smash Yellow/Black - US 11/UK 10 - Smash Yello. 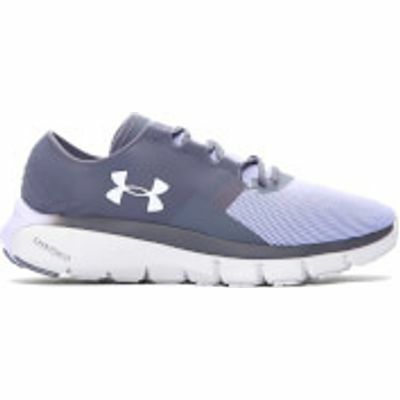 Under Armour Women's SpeedForm Fortis 2.1 Running Shoes - Rhino Grey/Lavender Ice - US 9/UK 6.5 - Rh. Under Armour Men's SpeedForm Velocity Running Shoes - Smash Yellow/Black - US 11.5/UK 10.5 - Smash Y. 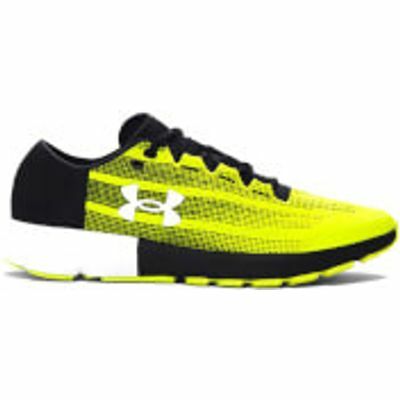 Under Armour Men's SpeedForm Velocity Running Shoes - Smash Yellow/Black - US 12/UK 11 - Smash Yello. 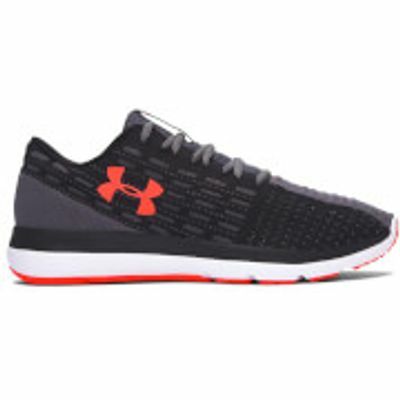 Under Armour Men's Slingflex Running Shoes - Black/Phoenix Fire - US 11.5/UK 10.5 - Black/Phoenix Fi. 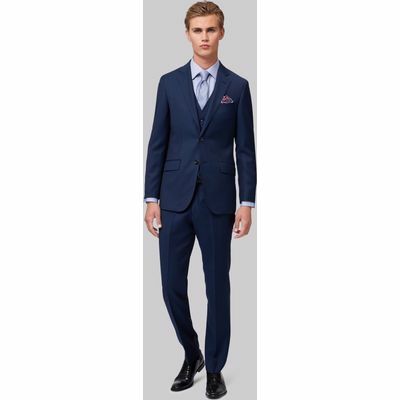 Hardy Amies Tailored Fit Navy Birdseye Jacket. 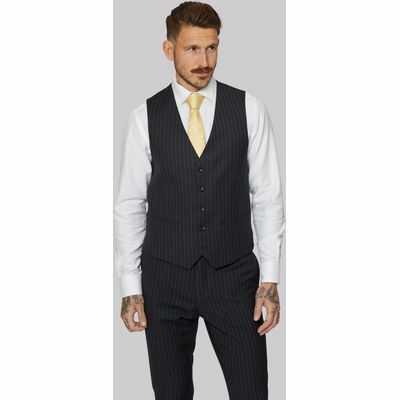 Moss 1851 Tailored Fit Charcoal Melange Stripe Waistcoat. 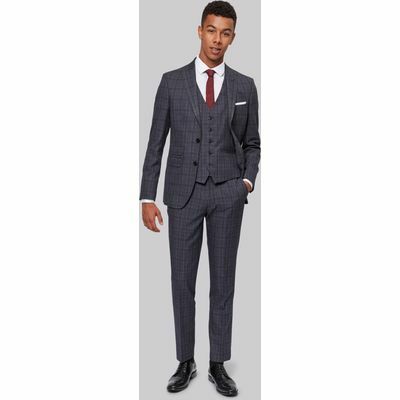 Moss London Skinny Fit Grey Check Jacket. 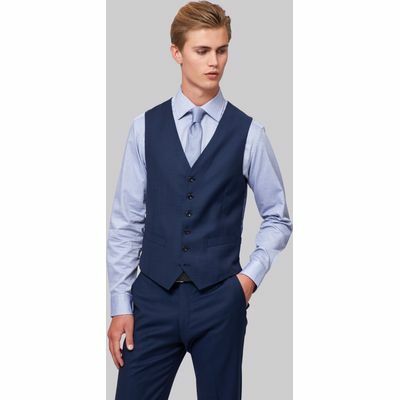 Moss London Blue Donegal Waistcoat. 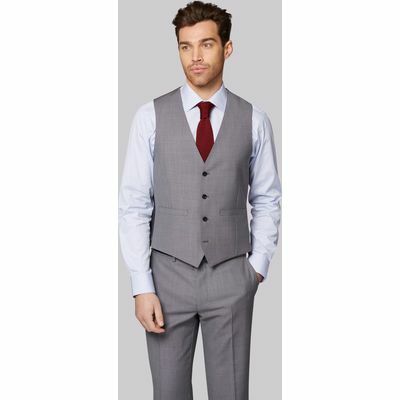 Moss 1851 Tailored Fit Silver Grey Pindot Waistcoat. Moss Esq. 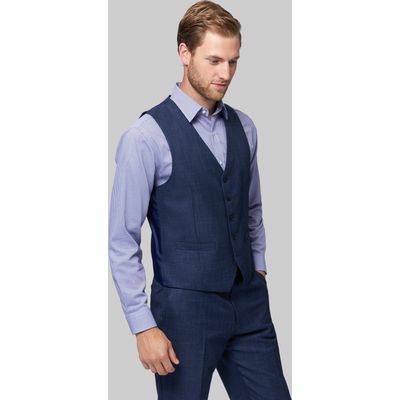 Regular Fit Indigo Sharkskin Waistcoat. 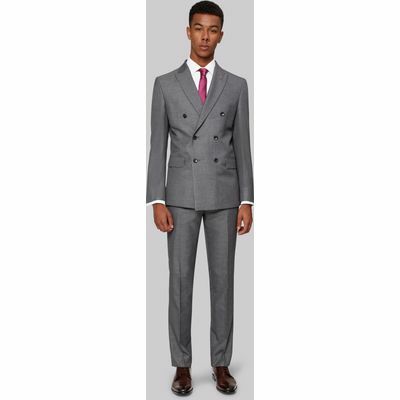 Moss London Skinny Fit Double Breasted Silver Sharkskin Jacket. 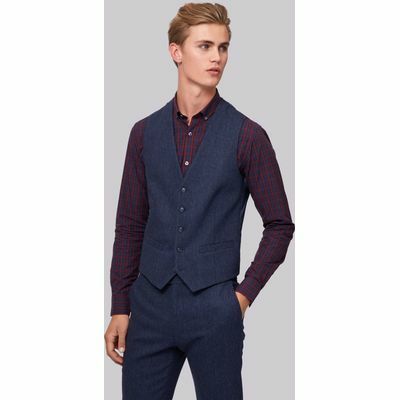 Hardy Amies Tailored Fit Navy Birdseye Waistcoat. 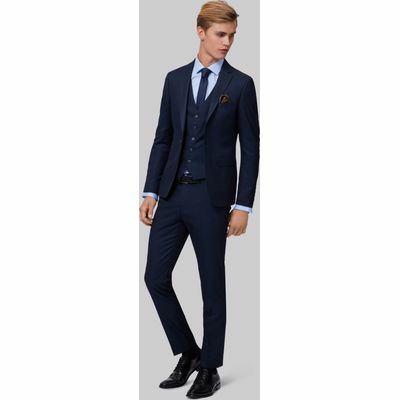 Moss London Skinny Fit Navy Semi Plain Jacket. 3D Printed Short Sleeve T-shirt for Men. 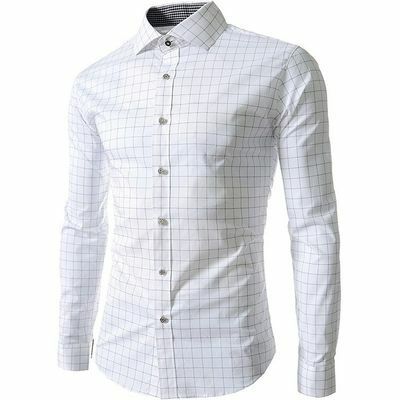 Male Fashion Leisurely Lattice Long Sleeve Shirt.